Want to see all the technologies used by company.heraldcorp.com? Herald Corporation (formally Herald Media) is a South Korean media, education, and lifestyle company that provides a variety of contents and ecofriendly initiatives through its publications and subsidiaries. This is located in Seoul, South Korea and founded in 1953. It publishes the Korea Herald, Herald Business, Junior Herald, and Campus Herald. Over the past 60 plus years, Herald, through its publication such as , , and , has evolved into a unique media and lifestyle platform that places a strong emphasis on education, design, and sustainability. 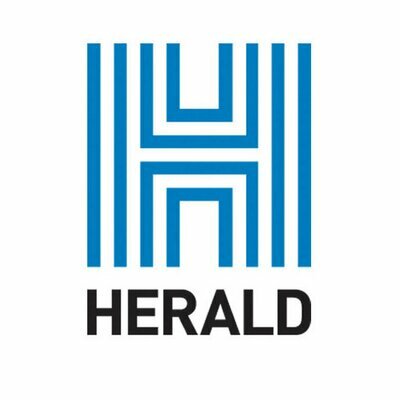 The formation of Herald began with the founding of The Korea Herald, a daily English-language newspaper, in 1953. In 1973 a domestic daily newspaper, The Daily Domestic Business, which has been renamed to Herald Business, was created. In 2002, Ryan Jungwook Hong acquired the Herald Corporation and currently sits as the Chairman of the group. Since its acquisition, the Herald has quickly expanded its businesses in other areas, namely the internet, broadcasting, magazines, education, and ecofriendly businesses such as Herald Ecochem, Organica, and Organica Day. For a quick look at additional technographic info on company.heraldcorp.com or any domain on the web, download our Chrome Extension. Check out our help article to see how Datanyze Insider can help you.